The Tryp Fortitude Valley hotel is owned and being developed by Jay McPhee and is located in the heart of the popular Brisbane suburb on Constance Street. 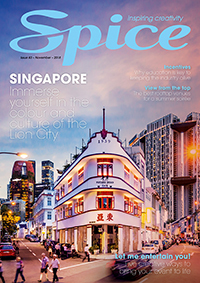 Speaking exclusively to HM and SPICENEWS, Wyndham Hotel Group’s South Pacific’s Managing Director Barry Robinson said the company was thrilled to be opening the first Tryp hotel in Australia, one that will also be the company’s first property in Brisbane and fifth in Queensland. Tryp by Wyndham is a fast-growing brand for the company, with more than 100 hotels and 14,400 hotels currently in operation across the globe, including Barcelona, Berlin, Buenos Aires, Frankfurt, Lisbon, Madrid, New York and Sao Paulo. 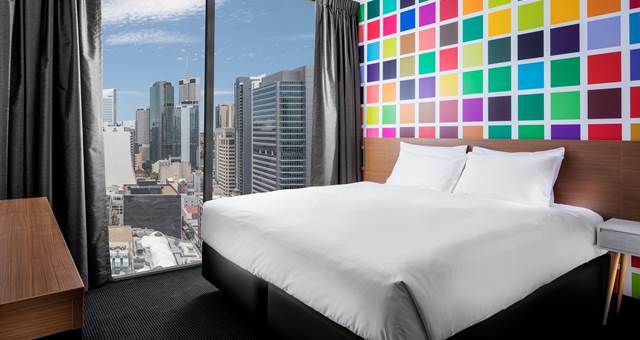 “We are thrilled to welcome the first Tryp by Wyndham hotel in Australia and look forward to introducing this exciting, cosmopolitan brand to business and leisure travellers from around the world,” Robinson said. 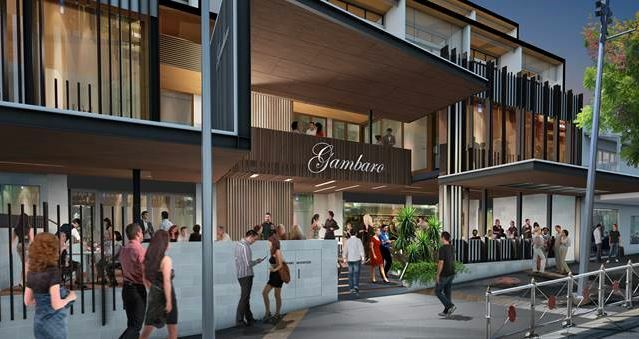 According to Wyndham, the boutique hotel would feature “an exceptional blend of finishes showcasing elements of Brisbane’s unique heritage, including 150-year-old renewed timber flooring”. 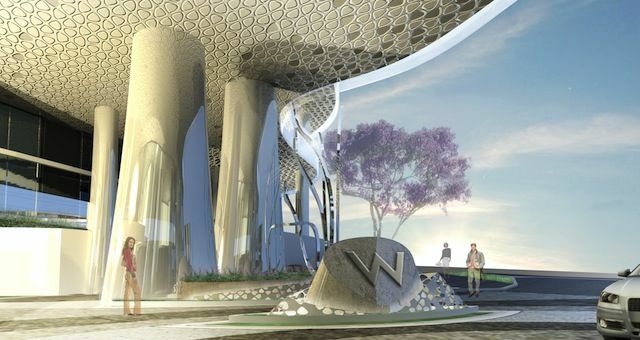 The company said there would be “rustic features timelessly fused with clean lines and ultra-contemporary fittings will feature throughout the luxury hotel’s guest rooms and social spaces”. 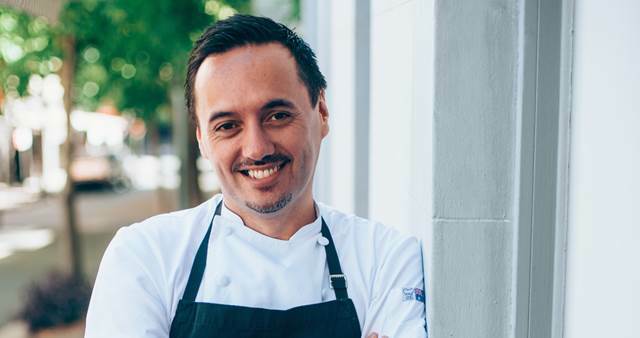 While a room count is yet to be revealed, a ground-floor restaurant and bar are set to be two highlights of the hotel, one that will also feature a meeting space. The Brisbane announcement comes just over a week after Wyndham signed Couran Cove Resort under its Ramada brand and hot on the heels of the group’s recent Melbourne CBD addition, Wyndham on William, a property that’s also set to open in 2014.